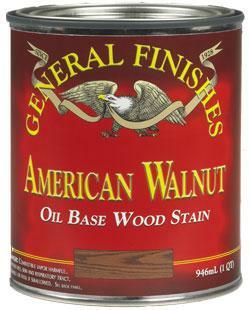 Oil based Wood Stains are are available in the following colors. As a testimony to the stains' overall excellence, several woodworking magazines have awarded GF Stains their highest recommendations in national competitions. They have been foolproof for over 40 years! Choosing a Color is very important, and difficult to accruately convey via the Internet. Differences in photography (white balance), room lighting, and monitor calibration all affect appearance, that online looks "just right," yet viewed in person with your natural eye, isn't what you expect at all. We encourage you to stop by our store and see our actual color samples, applied on Ponderosa Pine, our predominant wood of choice. No images exist in this gallery.